In 2008, going through a dark patch, Hailey Bartholomew found comfort in a simple practice. Every day she took a photo of something she was grateful for. 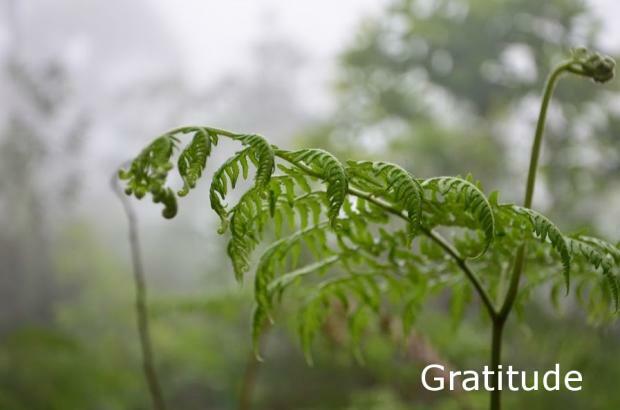 The practice yielded transformative results and led to the creation of 365grateful.com. Thousands would be inspired by it -- among them a young mother named Amy Gill. Thanks to Hailey's story, Amy would turn to gratefulness at a time of heartbreak in her own life. This film captures her beautiful spirit and story.